Beginning the transition from Airmen, Marine, Sailor, Coast Guardsman, or Soldier into a successful student at Texas A&M University? 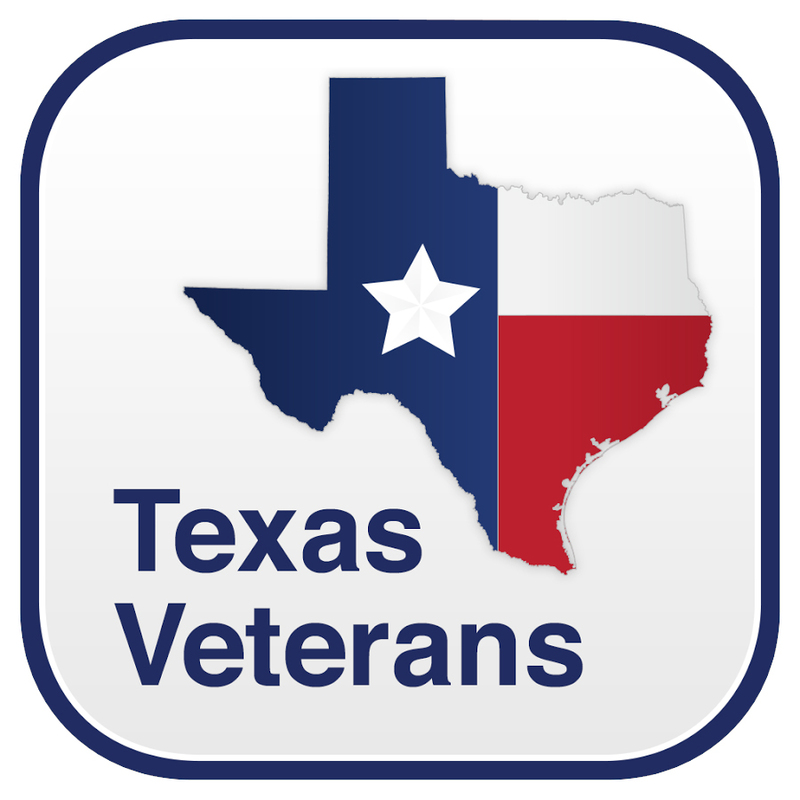 Get a head start by attending our Vet Camp and connect with community leaders and vast resources available at Texas A&M and the surrounding area. Click here for more information.